Trichotin Hair Regenesis / Gee Whiskers! 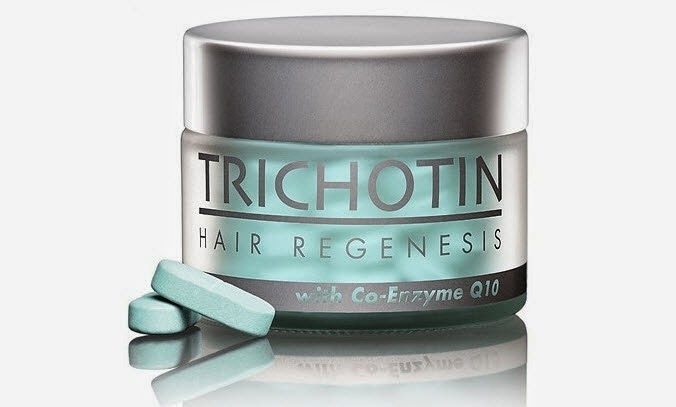 I was so excited when I was contacted by Trichotin enquiring if I’d like to try out a few of their products. Since last year I battled with severe anaemia that left me with brittle hair that was falling out, peeling nails and dull skin. I only now have my anaemia mostly under control but my hair and nails are still paying the price. I tried a number of things to help improve the condition of my hair and nails but nothing really helped all that much. I started my Trichotin journey 2 months ago and in short all I can think to say is a huge “THANK YOU!”. Cysteine, Zepufa, Sarsaparilla, Thiamine and Biotin are top-end protein builders which improve the quality of hair and skin by supporting cell construction and cellular repair. An exclusive blend of Pyrodoxine, Kelp, Inositol and select amino acids form the primary ingredients required to stimulate hair follicles and initiate the process of growth and rejuvenation. Kelp, in particular, accelerates growth since it contains auxins and cytokinins. These ingredients are more accurately referred to as growth regulators since they also play an important role in cell metabolism and growth. Saw Palmetto, Oat Straw, Pygeum and Nettle are highly effective ingredients for minimising hair loss. Vitamin A, Silica, Choline and Folic Acid prevent keratinisation of the hair follicles and maintain consistent growth. 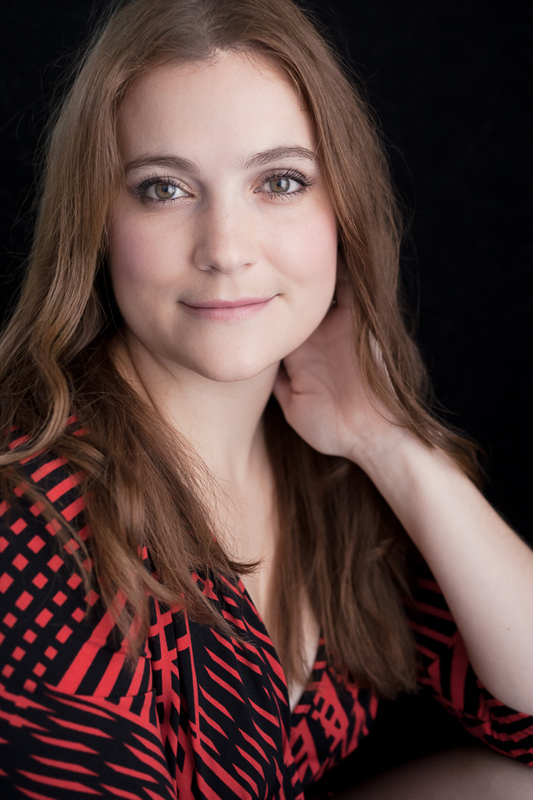 When taking these supplements it feels as if you are using a luxurious beauty product. The tablets come in a glass jar which makes it a treat to take, unlike most supplements. I really like that Trichotin thought about the packaging and have changed ones mindset from something that is a chore to something that is a treat. I was incredibly curious to see what the results would be. Because this is a supplement, it works from within and it takes some time before you start seeing results. The tablet has a high-tech absorption and delivery system that stimulates blood flow and oxygen delivery to the skin and scalp. The process amplifies the delivery and availability of essential nutrients and oxygen which results in regeneration of damaged hair follicles and skin cells. The first month I didn’t notice any difference in my hair, this is because the vitamin stores needed to be replenished in my system. About 3 weeks into my supplement routine I noticed my skin looked more radiant. This is because the supplement also has anti-ageing properties to encourage the growth of protein chains in collagen while facilitating the removal of toxins in the skin. I also noticed that my nails, which usually grow very slowly, were growing a little quicker than usual. The regrowth appeared to be thicker and stronger than the rest of my nails. I could see this by the clear difference in colour at the base of my nail bed and at the tips. After 2 months my nails have stopped peeling and they are noticeably stronger and thicker than before. In my hair the biggest difference I noticed is in the section of new hair growth since I started taking the supplement. The roots of my hair look shiny and healthy; I’d even stay the shaft looks thicker. I also have a lot of new hair growth that my hair dresser has even commented on. It means that overall my hair is definitely recovering but I know it’ll take time for it all to look its best because the “new hair” needs time to growth out. When I brush or wash my hair there is also a lot less hair loss and my hair doesn’t simply break when it is brushed. This is definitely due to the overall improvement in the elasticity of my hair at the roots. I wanted to keep this post as short as possible because I know long posts are difficult to get through. If you'd like to find out more information visit the Trichotin website. A massive "Thank You" to Trichotin for sending me these supplements to try out. I am truly thrilled with the results. For those of you who are interested, you can buy Trichotin online for R365 (for a month's supply). A full list of stockist can also be found on the Trichotin website. This sounds amazing. Thank you for sharing this.